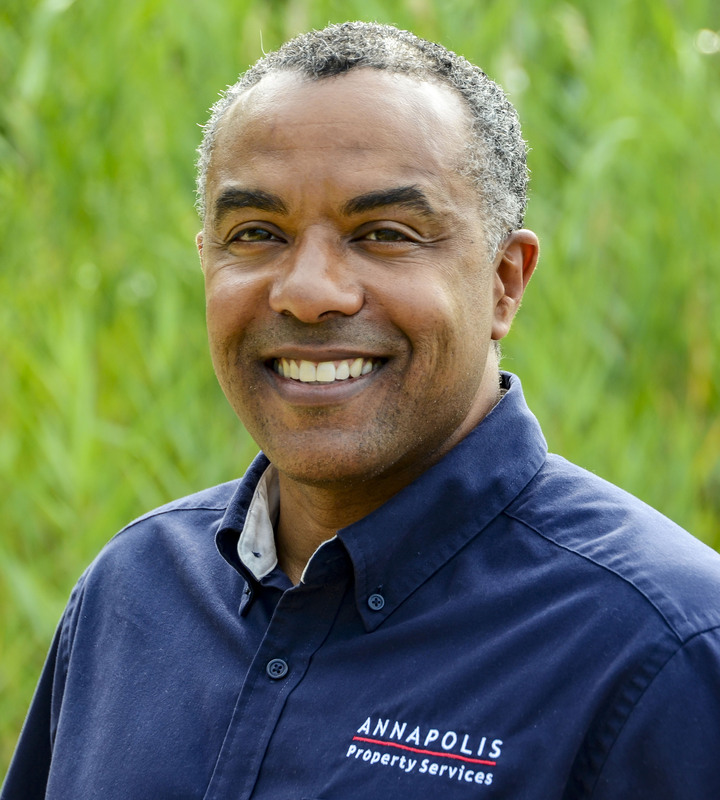 Sanford Collins is the Director of Operations and oversees the Accounting and Maintenance teams of Annapolis Property Services. Originally from San Francisco, California, Sanford moved to Maryland in 2009. Prior to joining APS, he helped found and managed all aspects of Allegiant Property Management. He is also a licensed Real Estate agent and has served as the Treasurer for the local chapter of the National Association of Residential Property Managers. He is a graduate of California State University, East Bay and a California licensed CPA. In his spare time, Sanford enjoys adventure racing, jogging and spending time with his wife and daughter.